We can teach Cubase from the ground up or provide one-off lessons to resolve any problems you may be experiencing when using Cubase, for all ages at any level. Cubase is a very versatile environment for working with audio and midi, so depending on your fields of interest, your lessons can take any number of different directions. You might want to create a mock-up with virtual instruments, record live instruments, manipulate audio or even work with video. The possibilities are almost endless for producing your own sound. Learn how to perform all the fundamental operations with Cubase and how a Digital Audio Workstation works. For creating your own sound through audio-manipulation, synthesis and effects. Learn how you can use the virtual instruments and samples for creating realistic demo recordings. For specialising in how to polish recordings and develop critical listening skills. For Cubase users that want to attain a solid music theory background and know how to apply that music theory. To complete a course and reach a competent level usually takes between 9 and 18 hours of lessons, depending on student ability and experience. Produce any type of music tracks for the project that you have in mind. Attain a more a consistent and faster speed when working with audio, MIDI and effects in Cubase. Create compositions and/or Music Worksheets with Cubase. You can’t find the right menu or button for performing a certain operation. You may feel lost because of the amount of menus and buttons available. You tend not to use keyboard shortcuts and consequently your workflow is slow. You have been using Cubase effects by ear but you don’t really understand what they do. You may not be fully exploiting the full potential and capacity of Cubase tools. You compose music with Cubase by ear and you feel like now is the time to gain a more solid music theory background, in order to better reproduce what you hear in your head. You’re finding that watching online tutorials doesn’t answer all your questions and you need some one-to-one specialist assistance. Dan, your online Cubase teacher, shares his screen through the video call (eg. Skype) to demonstrate how to operate the program, as well as to review files you send to him. Cubase and Skype can easily be set up so sound can be heard on both. 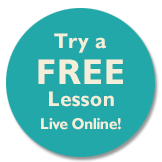 We usually help you set this up during the free trial lesson, so communication between us is seamless. Dan has a wide range of experience working with different DAWs (Live Ableton, Fl Studio, Reaper, etc) for over 5 years. 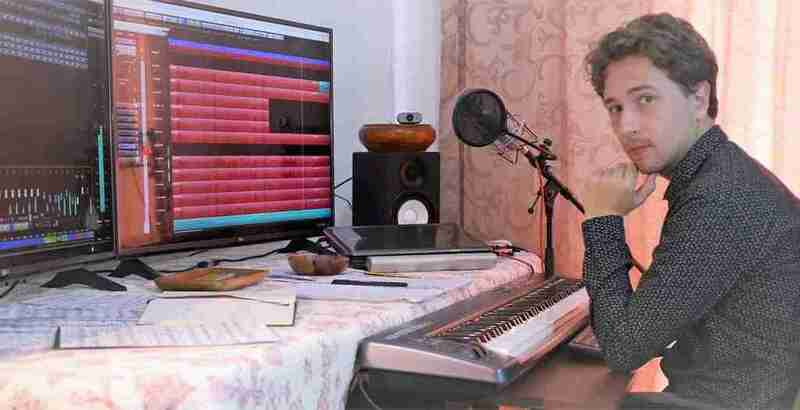 Cubase is one of the best DAWs in the market because of its interface and capability for working with MIDI, Audio, Effects and Video, so last year Dan switched to using Cubase exclusively. Dan received specialist training at ThinkSpace Education that enabled him to feel more confident with Cubase as a media composer. He believes that composition is not only about writing scores but also about creating good recordings. Essentially for Dan, music will always be about sound, rather than just abstract signs on paper. Cubase Pro 8.5. You may be using an earlier version of the software as well as the Artist version, but it may limit your possibilities (please refer to Steinberg’s website to compare versions). 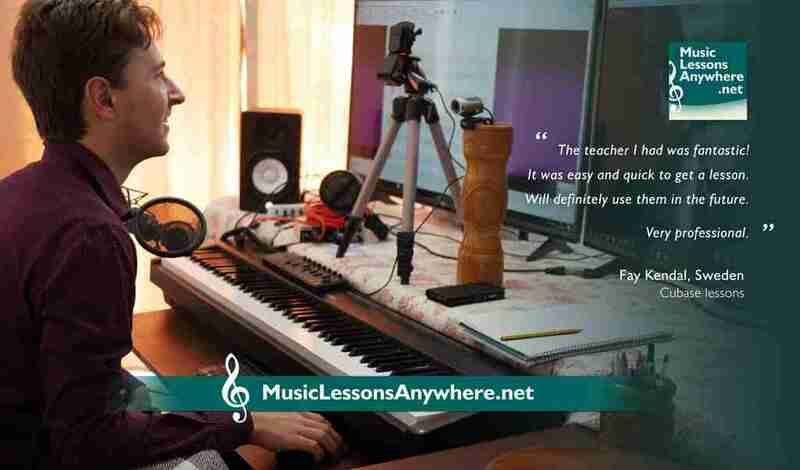 The price of our Online Cubase Lessons for individual students (live one-to-one tuition) is £40 per hour. The price for Online Cubase Lessons for groups is £50 for an hour shared by two students or £60 for an hour shared by 3 to 5 students (maximum 5 students to a group lesson). Cubase lessons can also be taken as Correspondence Lessons.